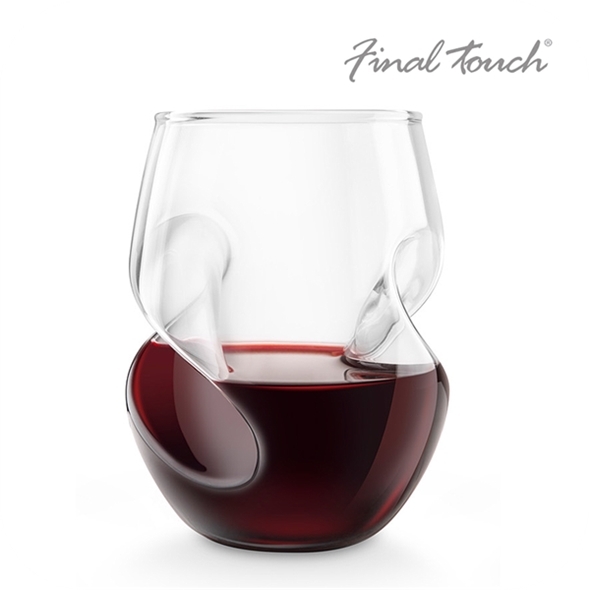 Don't drink your vino out of anything else! Do you love wine? Specifically red wine? 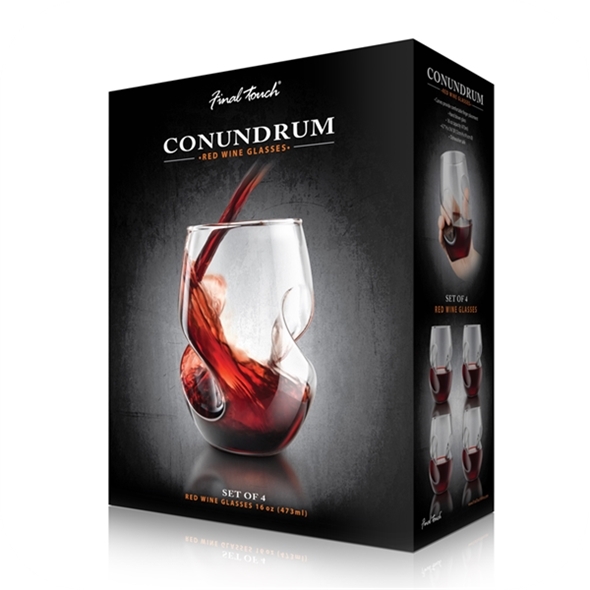 If so, you'll absolutely adore these Conundrum wine glasses - they've been specially designed to be comfortable to hold and a joy to drink from! 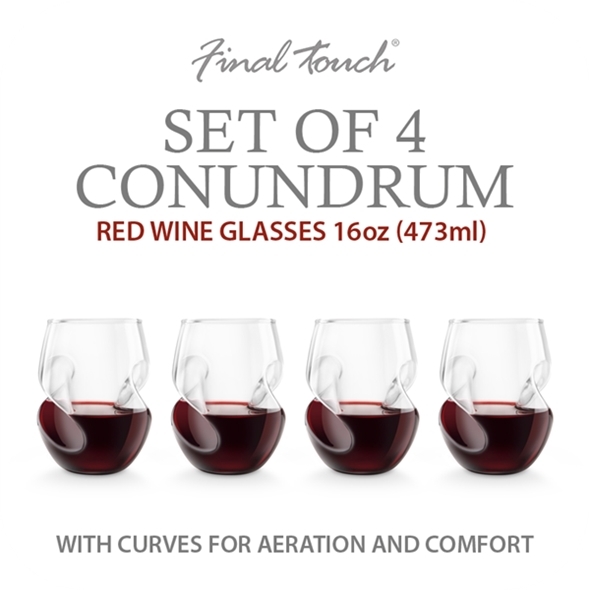 If you need a gift for the wine buff in your life - or just a stylish new addition to your own kitchen - these red wine glasses are precisely what you're looking for. 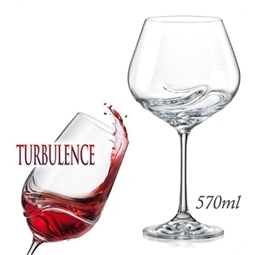 Your red wine will taste better than ever when you're drinking it from these gorgeous hand-blown glasses! 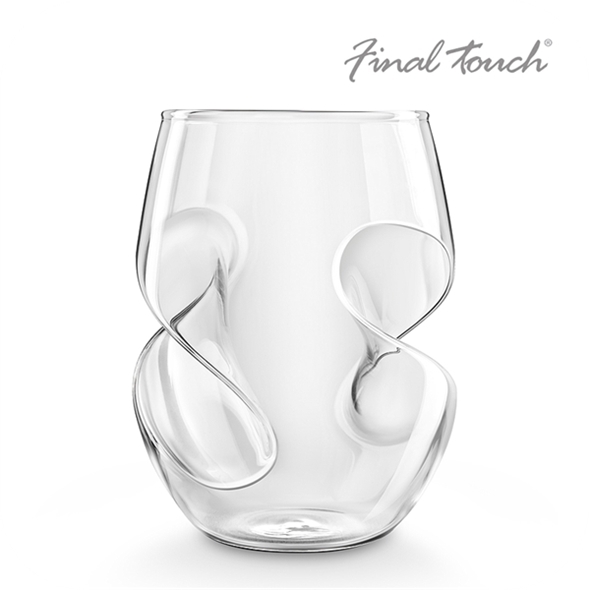 Each glass has a smooth, curved design that's specifically designed to provide comfortable finger placement and a firm grip without any difficulty. 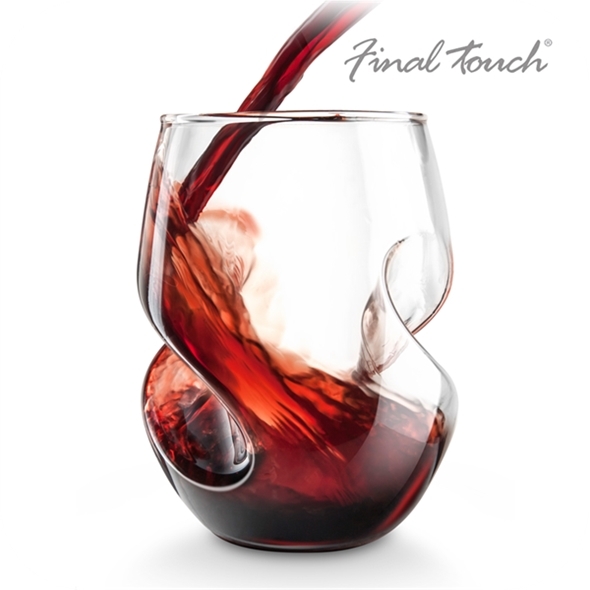 If you're planning a dinner party, we strongly recommend purchasing these red wine glasses now - your guests will be very impressed when you pour out the plonk! 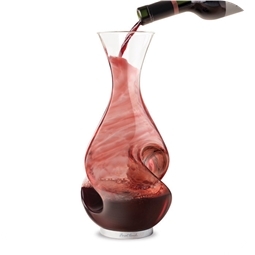 Why not fill your red wine glasses from this posh aerator decanter? these are great and look fab. I use them for wine, whiskey, Gin .. i drink a lot haha. delivery in nice presentation and super quick too, thanks.